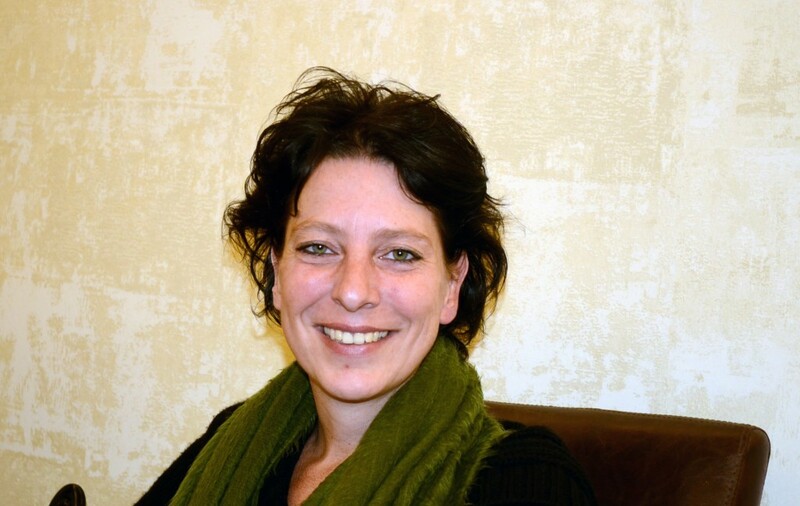 Amnesty has been closely following the troubling story of journalist Fréderike Geerdink’s prosecution under Turkey’s dangerously vague anti-terror statutes. Today, there was some very good news in a very bad trial: the prosecutor has asked for an acquittal decision Monday. One can only be delighted by this sudden shift in events. The landscape in which these events occurred, however, is deeply troubling. As I noted in a previous blog, prosecution of foreign journalists in Turkey are exceedingly rare (the last occurred some twenty years ago). Sadly, prosecutions of journalists and others for what they say and write is becoming increasingly common. The international press and journalists working for the international press have increasing been targeted during and since the coverage of the Gezi Park protests and the Soma mine disaster. These threats have included: harassment and/or violence at the scene of demonstrations and direct attacks against media organizations and individual journalists frequently followed by anonymous threats of violence against individual journalists. The move to acquittal for Fréderike Geerdink is good news. It remains to be seen whether the fact that she went to trial at all is a fluke or whether it portends more prosecutions of foreign journalists. In the meantime, the flood of prosecutions of journalists who are Turkish citizens continues. This entry was posted in Freedom of Expression, Press Freedom, Turkey and tagged Amnesty International, anti-terror laws, Frederike Geerdink, Freedom of Expression, Press Freedom, Turkey. Bookmark the permalink.